The carpets in homes normally get dirty or stained especially in most used areas such as hallways. Changing the carpet is not the solution to this problem. Calling professional cleaners can cost a lot of money. That’s why home remedies for carpet cleaning are the best ways to remove stubborn stains and give them a fresh new look. Check out 31 simple and easy house cleaning tips. If you clean the carpet on regular basis, you can maintain them easily. Commercial cleaners can be harmful and full of toxins which can cause health problems. Homemade carpet cleaners are best as they are non-toxic, chemical free and don’t cause any health problems. Here are simple and effective home remedies for carpet cleaning. The mixture of vinegar and baking soda is one of the most effective home remedies for carpet cleaning. These two elements are different in chemical properties. Baking soda is basic whereas vinegar is acid in nature. Both ingredients produce carbon dioxide when mixed together that create numerous cleaning bubbles. You will need following things to this home remedy for carpet cleaning. Mix all ingredients to make a homemade carpet cleaner. Put the dishwashing liquid in a spray bottle with vinegar. Now top the mixture with the available warm water. Add the 1 teaspoon baking soda to the bottle and rapidly screw on the top of the small spray bottle. Take a vacuum cleaner and vacuum over the stained area. Now use the abrasive side of the sponge to gently wipe it. Generously spray the soiled area with the carpet cleaner. Now rub it gently and dab with the towel. The cleaning results will appear immediately. Consistently dab and wipe with the towel to absorb the water and remove the stain completely. Enjoy the stain-free clean carpet. Vinegar is richly acidic in nature which makes it a perfect compound for carpet cleaning. It removes the foul odor and eliminates dirt and stains. You can use vinegar and hot water for carpet cleaning. Before cleaning procedure, test it on a wet rug as it is highly acidic. Mix 1teaspon vinegar with hot water. Apply it on a stained area and clean it with a neat towel. Baking soda is an ideal odor absorber, eliminates odor and gives freshness to your carpet. Being an eco-friendly cleaner, borax removes stain efficiently. 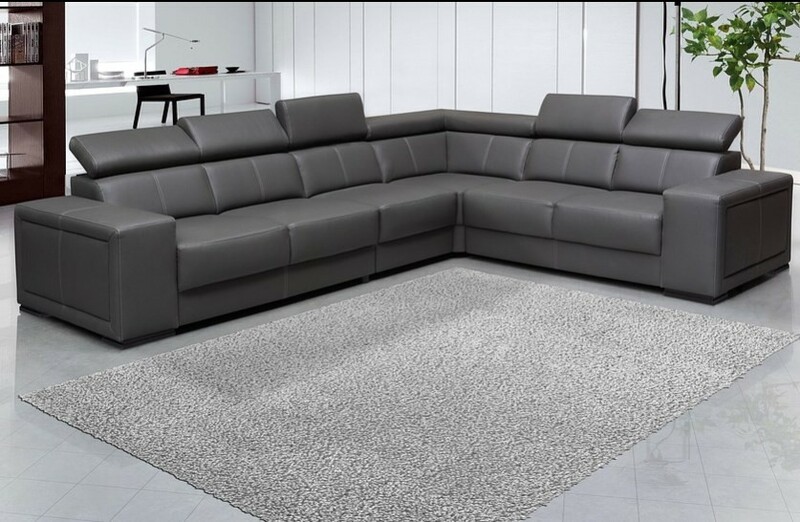 It removes dirt and dust particle from the carpet. You need following ingredients to for this carpet cleaning home remedy. Mix all ingredients in a box. Now sprinkle the mixture on the carpet and vacuum it after 15 minutes. Enjoy wonderful smelling fresh carpet with an entirely new appearance. You will need the following ingredients to make homemade carpet shampoo for cleaning. Hydrogen peroxide is the base ingredient of this recipe with warm water. Hydrogen peroxide has the ability to lift stubborn carpet stains and diluted whitening power. Don’t use this on dark colored carpets as it may damage the carpet color and leave a white spot on it. Mix dish soap, essential oils and hydrogen peroxide using a small bowl. Make a fine mixture and pour it on the carpet cleaning machine’s water reservoir and also the hot water. Make sure to follow the manufactures instruction while using the carpet cleaner. Home remedies for carpet cleaning will be incomplete with homemade carpet cleaner spray. You will need the following ingredients to make this carpet cleaner spray. The homemade carpet cleaner spray is a simple but very effective solution to remove dirt and stains. You can also use it to clean car carpet and mats. 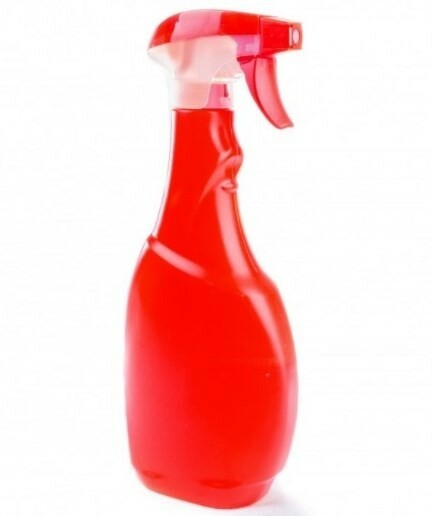 Add the vinegar and water to the spray bottle. Now add the salt and essential oil to it. Shake the mixture thoroughly after placing the cap on the bottle. Spray the cleaning solution on the carpet. Keep shaking the bottle to mix the liquids perfectly. Leave it for 15-20 minutes. Vacuum the carpet to eliminate the cleaning residue. This DIY carpet cleaning solution is simple but seriously effective. Hydrogen peroxide is organic bleach that uses oxygen to break the bonds between dirt, bacteria and the settled surface. Adding few lemon drops will surely boost the cleaning effect of the solution. You need the following ingredients for this DIY carpet cleaning solution. Mix a mixture of these ingredients in a spray bottle. Spray it on the stained area of the carpet. Give it some time to combat the stain properly (10-15 mins). Clean the carpet using a clean rag. Repeat the process if necessary. Pet owners especially dogs usually suffer from nasty pee smell and stain on the carpet. This is very frustrating for everyone. The good news is you can easily get dog pee out of the carpet. First of all, clean up the initial mess. Use gloves to remove the debris and dispose of it. Use the blot method to soak up the moisture without rubbing or smearing. Blot continuously until the carpet is dry to touch and the stains are removed from the carpet. TO remove dried pet stains, moisten it. Apply any carpet cleaning solution to the stain and clean it. There are various tactics to neutralize the spot and odor. 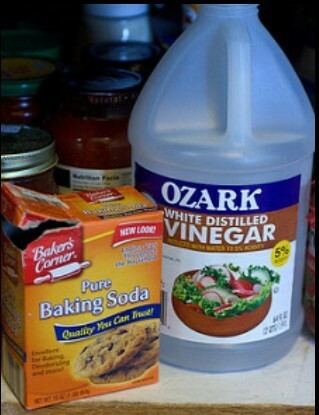 White vinegar can be the best option. 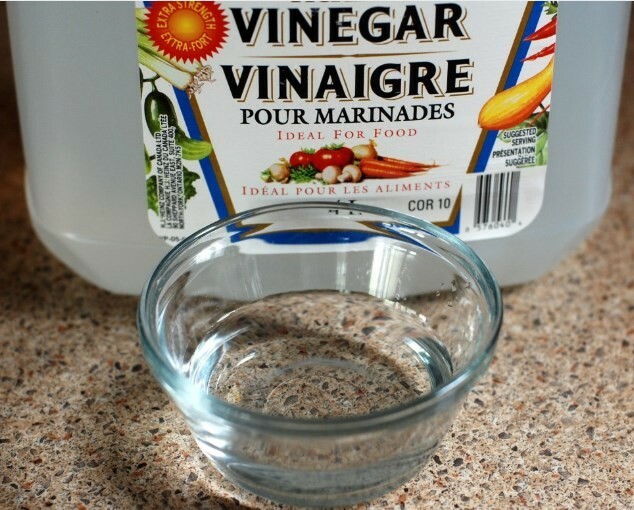 Mix quart of warm water with ¼ cup of vinegar. Apply the mixture to the stain. Wait for few minutes and clean it using a sponge. Repeat the process if needed. Another way to remove dog pee or pet stains from carpet is to mix stain-resistant laundry detergent with a quart of water in a spray bottle. Apply it on the affected area and the blot. Use warm water for rinsing. Repeat the procedure if necessary. Do you know beer can help to get rid of tea or coffee stain from the carpet? Pour the beer on the stain. Rub it gently to remove the stain from the carpet. Repeat the process until the carpet gets stain-free. Mix ammonia with 2 liters of warm water. Sponge the solution on the carpet. Let it dry and enjoy the clean carpet. Blot the carpet stain and pat it using a wet sponge. Squirt shaving cream on it. Use a damp sponge to clean the surface. Shaving cream is the best home remedy for oil stains and grease. Apply the cream on the stain and let it dry. Use a damp soft cloth to rub off. This is one of the best home remedies for carpet cleaning from ink stains. Make a mixture of milk and cornstarch. Apply the mixture on the ink stain. Give this homemade carpet cleaner few hours. Brush off the dried residue and the vacuum it up. Cornstarch also works for removing grease and oil stains. Apply it on the dirty spots and leave for few hours before vacuuming. Red wine stains can be removed with the help of the salt. Pout some white wine on wet red wine to dilute the color. Clean the spot using cold water and sponge. Apply salt on it and wait for 10 minutes. Vacuum up all the mess from the carpet. In order to remove greasy food stains from carpet, mix 1 part of salt with 4 parts of rubbing alcohol. Now rub it hard on the stain to remove it. Worried about ketchup stain on the carpet? It is possible to remove wet ketchup stain from the carpet. Once it gets dried, it is almost impossible to remove it. Sprinkle some salt over the spill and give it few minutes before vacuuming. Now sponge up the remaining mess. Repeat the process until the stain disappears. Apply WD-40 on the carpet stain. Cleanse it gently with warm soapy water and sponge after 2 minutes. Continue the process until the stain disappears completely. Nail polish, paint, leaked ink etc can be removed from carpet using paint remover. Apply on the stain and clean it with a sponge. Such type of fluid is ideal for removing butter, oily fingerprints, lipstick, butter and grease stains from carpet. Use a paper towel to blot up extra oil and then use fluid to remove the stain from the carpet, moving from the edges to the center. Ice cubes can be great from removing chewing gum from carpet. Place ice cubes in a plastic bag and freeze the gum with it. Use a butter knife to scrape it. Now blot with a dry-cleaning fluid. In order to remove deep carpet stains, use a soft-bristled nylon toothbrush. Dab it in a stain removing solution (vinegar or bleach) to remove the stain. Baby wipes have the ability to absorb both stain and liquid. You can use them to combat various spills. Club soda is an effective remedy for per urine and other stubborn carpet stains. Use paper towels to blot up excess urine immediately. Then soak it with club soda and blot again. Use diluted carpet shampoo for scrubbing. 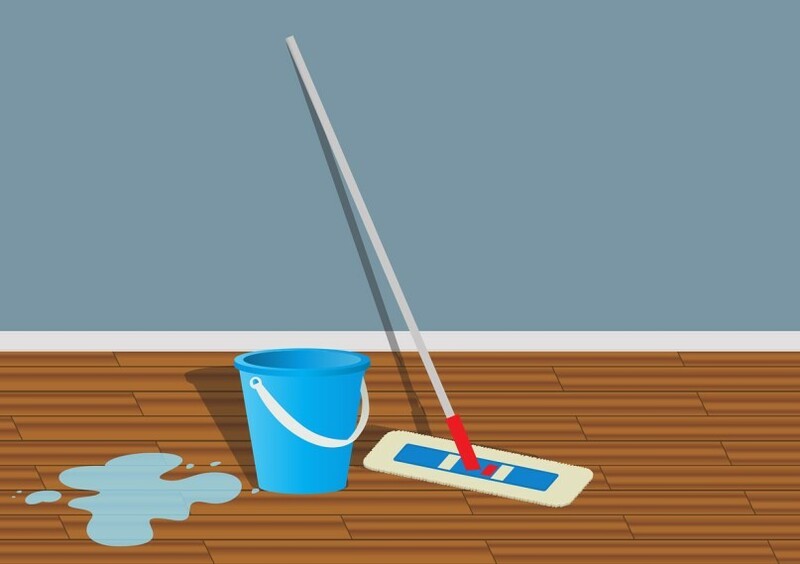 Club soda can also remove tea and coffee stains from carpet. Pour it on the stain and blot to dry. Cover the blood stain on the carpet with equal parts of meat tenderizer and cold water. Wait for 30 minutes and sponge off using cold water. All these home remedies for carpet cleaning are simple, effective and affordable. But they work differently for various stains. Take a look at some carpet cleaning tips that will not only help you in cleaning but also prevent damages. Begin from the outside and gradually move towards the center of the stained area. Be gentle in scrubbing and avoid aggressive scrubbing. Blotting is the best possible option for cleaning. Gentle brushing helps to remove stubborn stains. Always use white fabric piece or white towel to apply on the cleaning solution. Cornstarch and paper towels are ideal for eliminating excess moisture. Never use bleach and all bleaching products in home remedies for carpet cleaning to avoid damages.